The Kerdi 48-in x 6-in x 4-1/2-in Polystyrene Shower Curb is a lightweight, prefabricated shower curb specifically designed to be used with the Schluter Shower System. The polystyrene material is strong enough bear weight loads from glass blocks, shower doors, and glass partitions, but also flexible enough to be easily cut to fit for any installation. For larger showers multiple curbs can also be installed adjacent to each other for a polished, finished look. Kerdi 48 in. x 6 in. x 4-1/2 in. 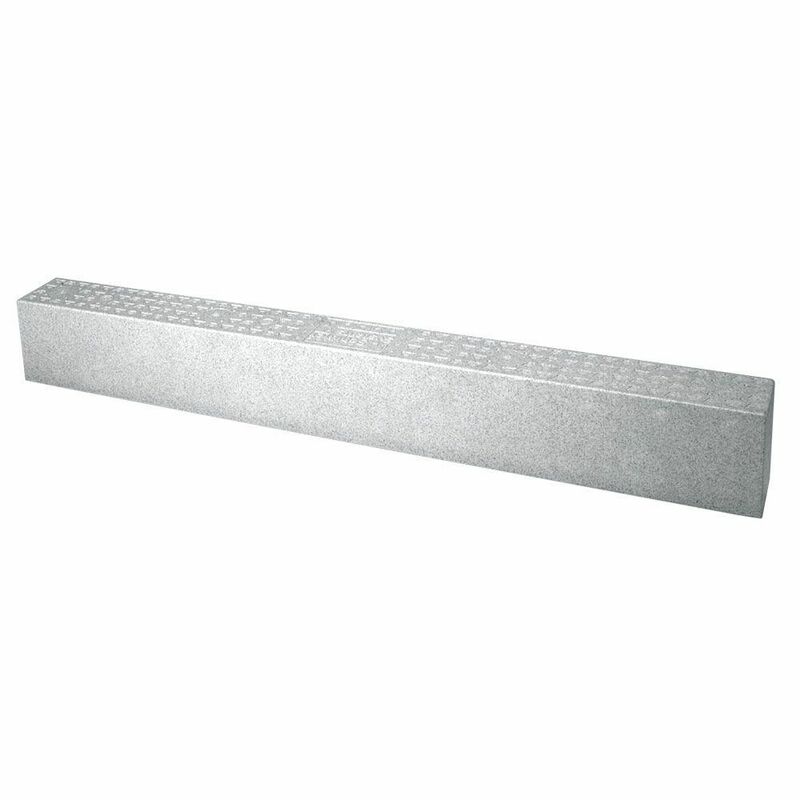 Polystyrene Shower Curb The Kerdi 48-in x 6-in x 4-1/2-in Polystyrene Shower Curb is a lightweight, prefabricated shower curb specifically designed to be used with the Schluter Shower System. The polystyrene material is strong enough bear weight loads from glass blocks, shower doors, and glass partitions, but also flexible enough to be easily cut to fit for any installation. For larger showers multiple curbs can also be installed adjacent to each other for a polished, finished look.